Margarito Silva-Hernandez, age 61, of Holland died Saturday, May 5, 2018. Margarito loved playing the accordion. He was preceded in death by his brother Cosme Hernandez-Silva. 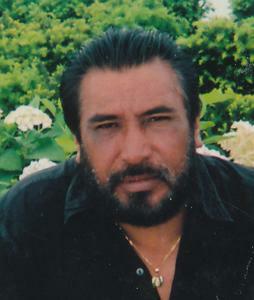 He is survived by his children: Alicia Silva of Texas, Lydia Silva of Ohio, and Mario Silva of Ohio; several grandchildren; brothers and sister: Juan Silva of Texas, Martin Silva of Mexico, and Leandra Segoria Silva of Texas; his companion Lucia Silva and her daughter Guadelupe Narvaez; nieces and nephews.